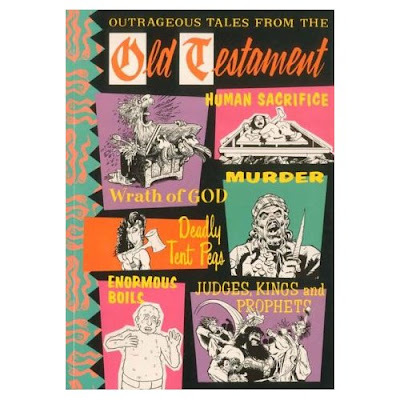 Clearly there's something wrong with me as Outrageous Tales From The Old Testament is indeed available from amazon sellers. Here you are. Alexander Waugh's very funny book is here. I like it very much but irritatingly it lacks references. Wow - and I thought "I Left My Heart In San Francisco" was his magnum opus... is there anything Tony Bennett can't do?